When Britain declared itself willing in the summer of 1945 to take in one thousand young survivors of the Holocaust, no more than 732 could be found. During the following eight months they were flown from Prague and Munich to Windermere and Southhampton, as well as to Scotland and Northern Ireland. 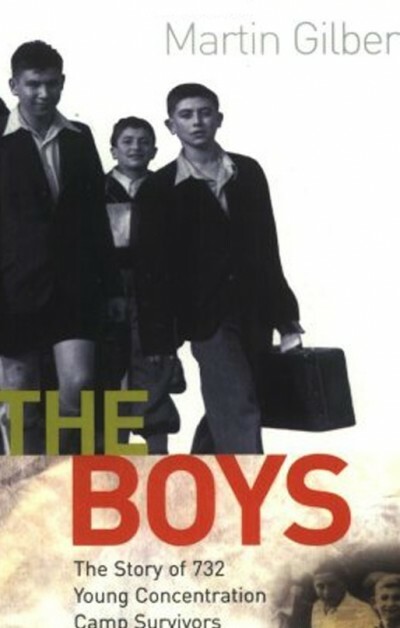 “The Boys”, as they call themselves – there were girls among them too – became a tightly-knit group of friends whose shared wartime experiences were terrible beyond imagining, but whose companionship gave them a lifeline once they were in England. This is their story.